Our team of professionals provide expert interior wall painting services in the New York City Metro area and all of the surrounding suburbs. The painting services that we offer are comprehensive, and are utilized by both homeowners as well as entire apartment buildings. We strive for excellence and believe in providing reliability and high quality workmanship on every project, regardless of size and scope. We'll work with you to determine the services that will best fit your needs, like choosing the right combination of paint type, number of coats, protective finishing and any custom details that you may want. Providing our clients with the highest quality artistry and meticulous attention to detail, we strive for perfection in all of our painting and renovation projects. Our dedication, strong work ethic and goal of perfection has earned us a reputation of excellence among our clients. In fact, many of our jobs are booked as a result of referrals and recommendations from previous clients. Whether you need a painting or flooring project, a home improvement project, or a commercial painting project accomplished, we have the skill and experience to assist you with everything from paint color selection to the makeover of your entire kitchen or bathroom. 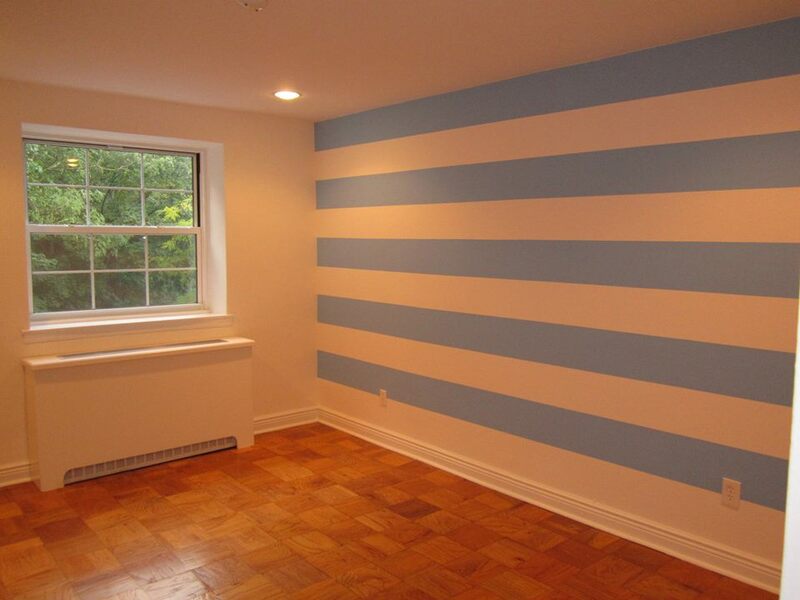 At NYC Interior Remodeling, we pride ourselves on the number of repeat customers year after year. Providing our clients with the highest quality artistry and meticulous attention to detail, we strive for perfection in all our painting and renovation projects. Our strong work ethic and goal of perfection has earned us a reputation of excellence among our clients. We understand how important staying within your budget can be. We recognize that our clients expect to have professional performance on an affordable budget. Our work team is loyal and committed and has the integrity that reflects what our name and reputation stand for. We commit to not only getting the job done, but getting it done affordably, quickly and efficiently, with outstanding results.